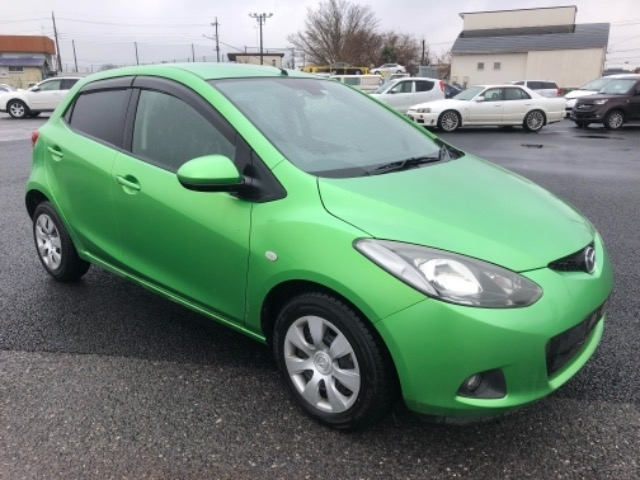 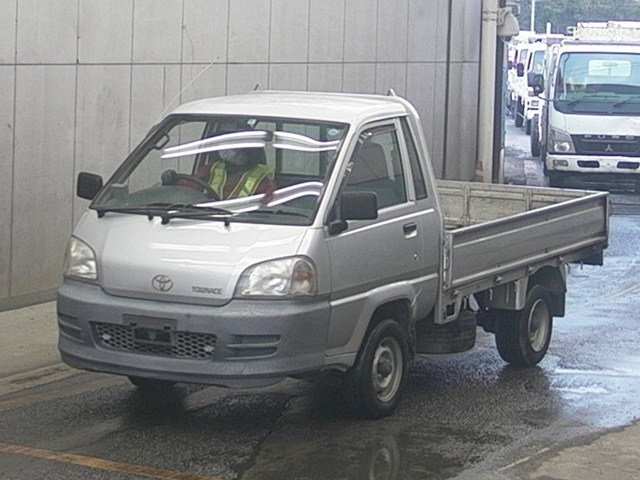 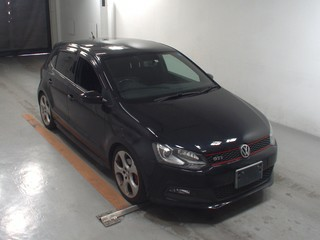 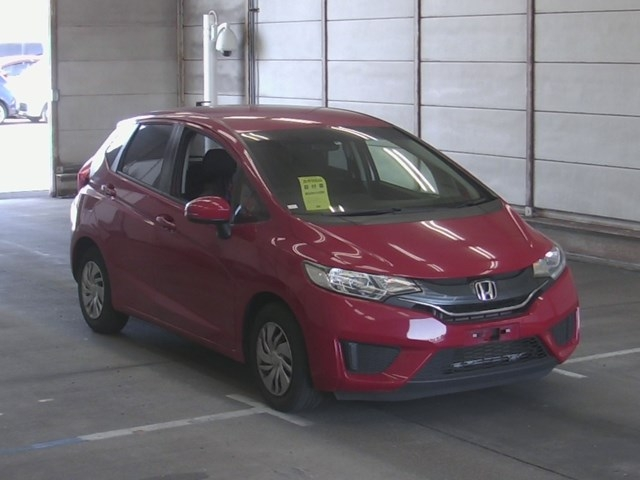 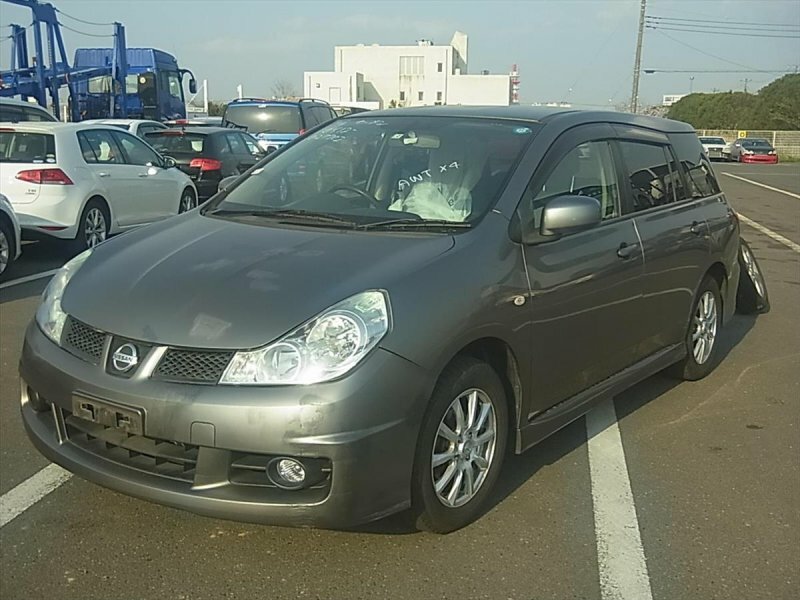 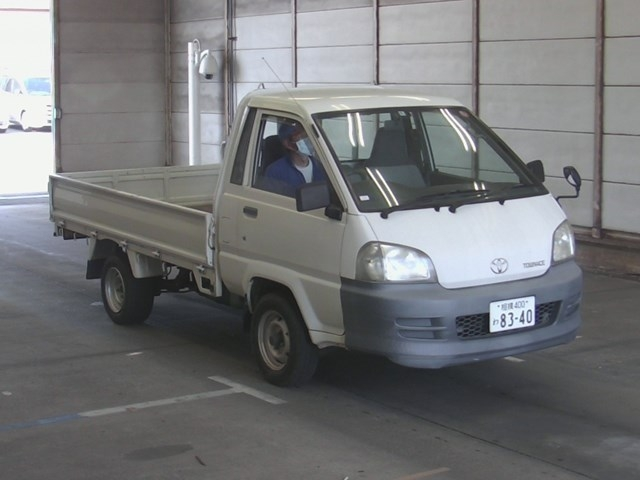 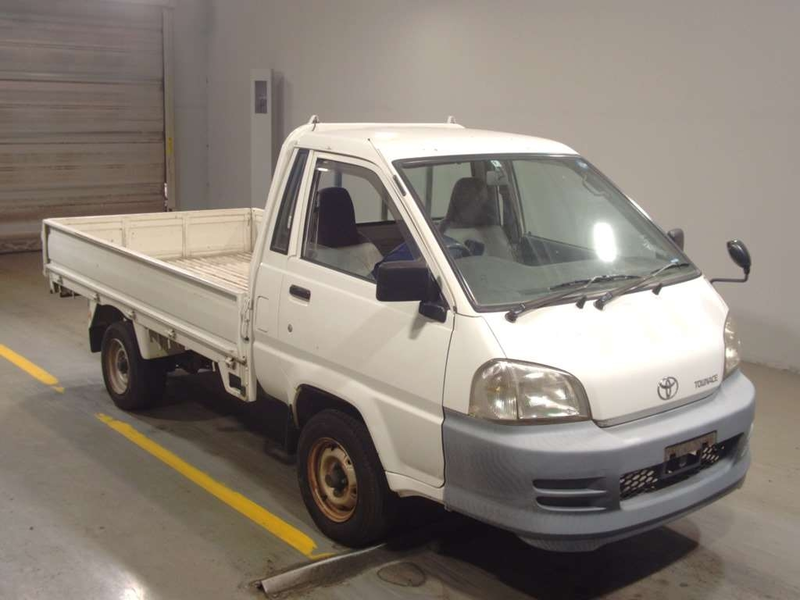 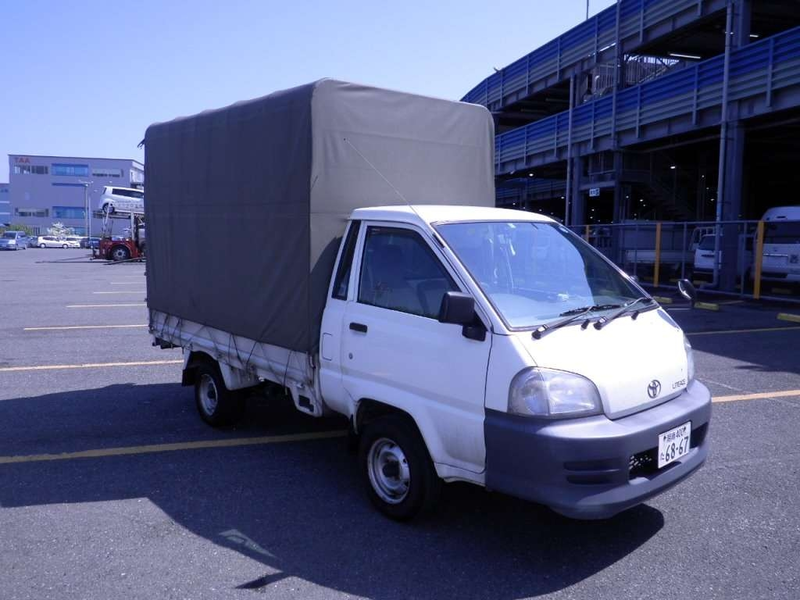 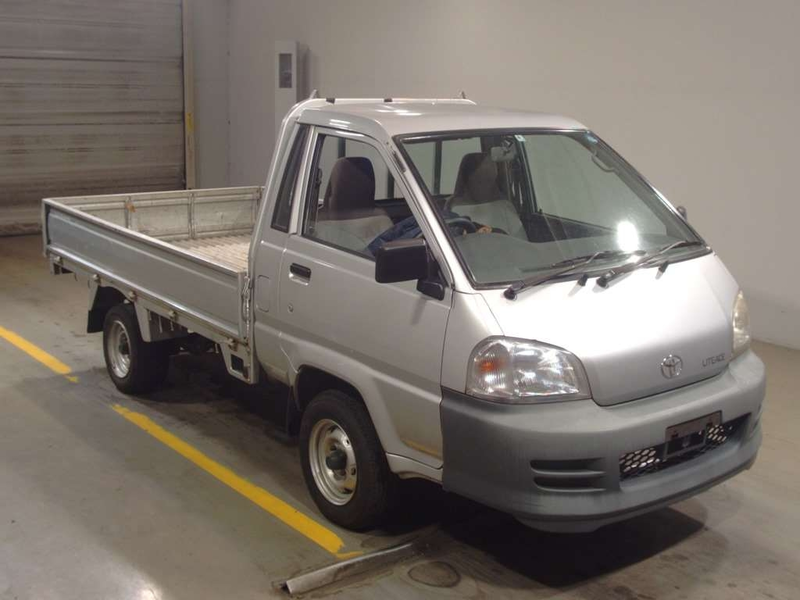 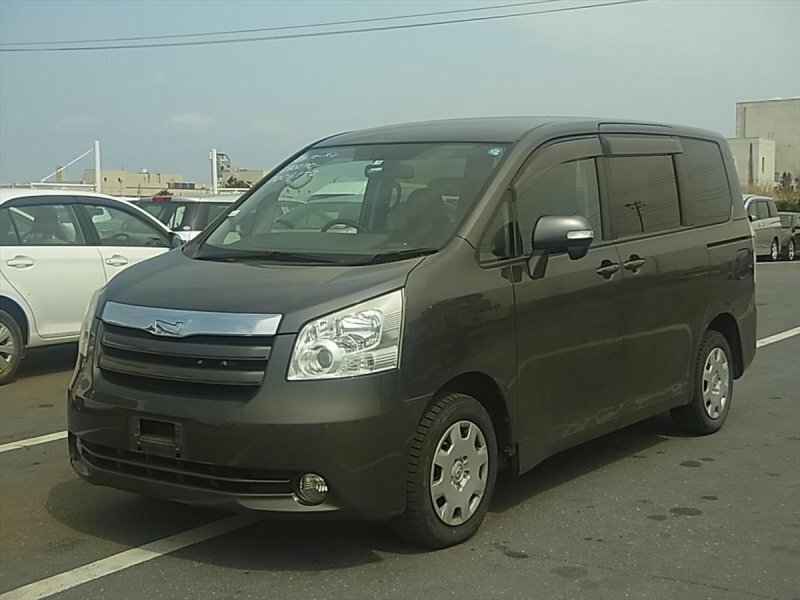 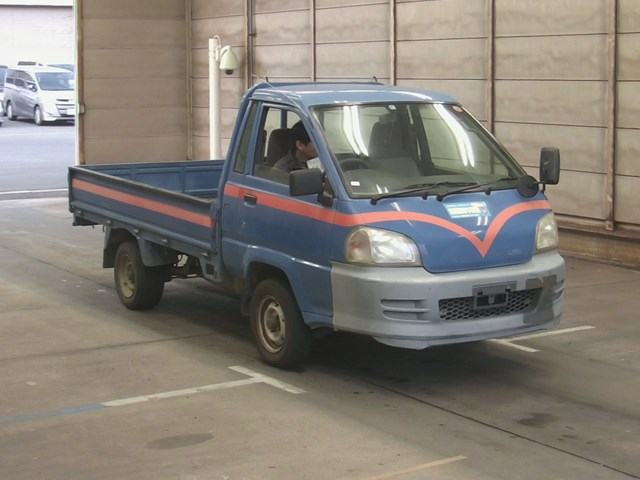 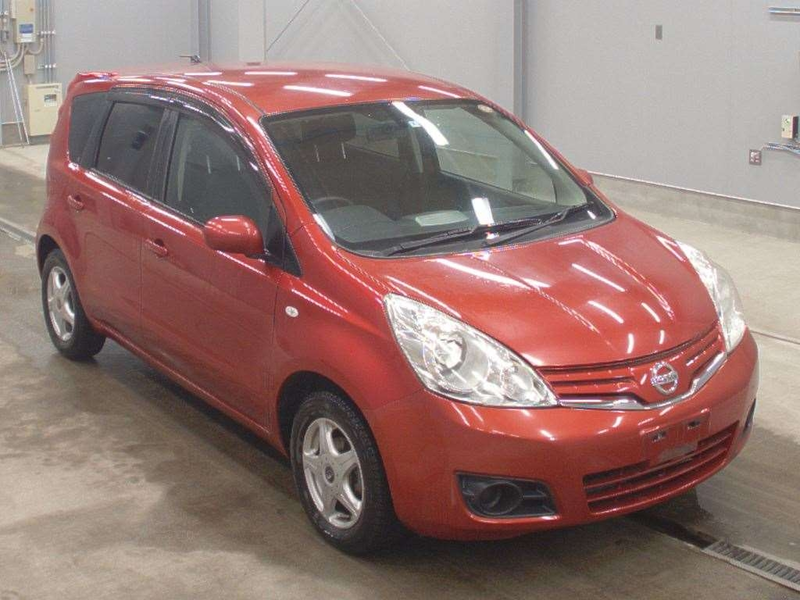 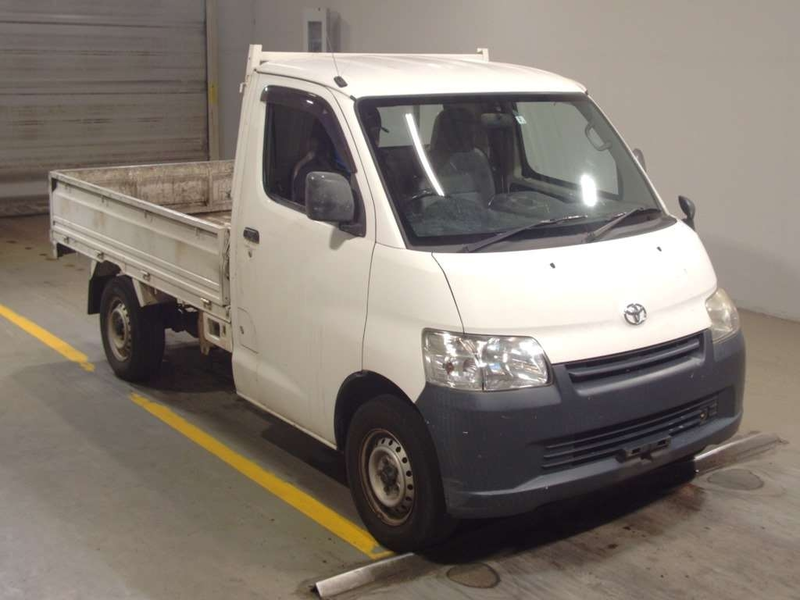 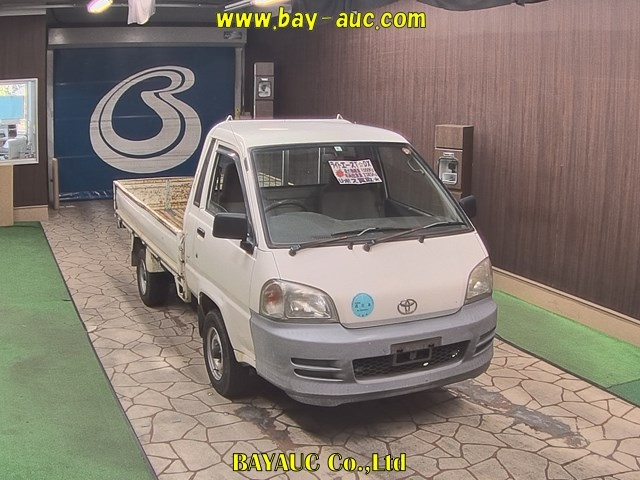 Browse through a large number of vehicles available in live Japan auctions and support for choosing the right vehicle. 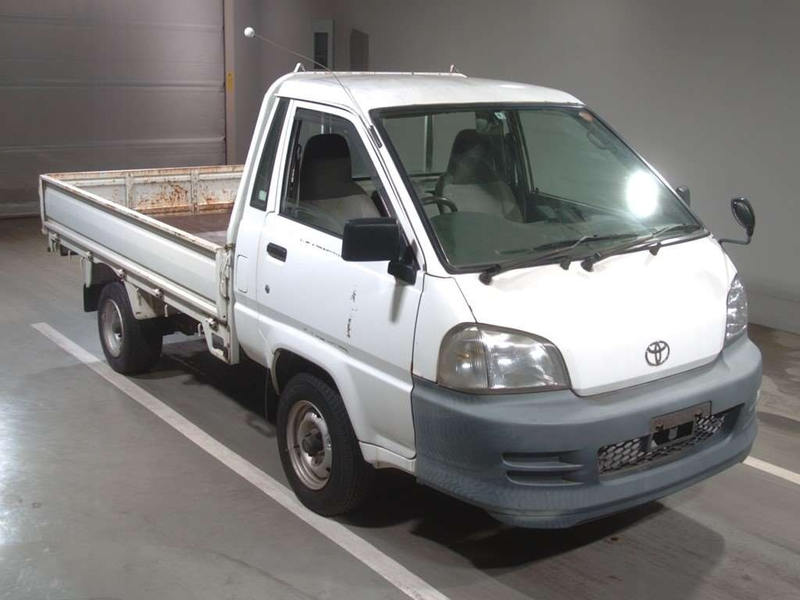 Quick response to the inquiries. 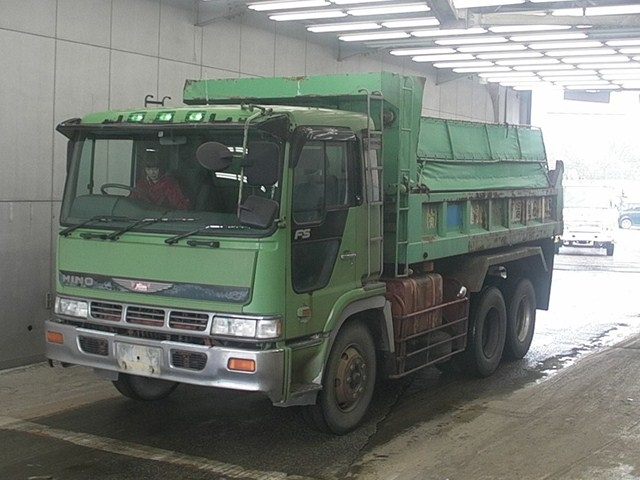 Transportation, storage, inspection, repair, paint, dismantle and container vanning server after purchase. 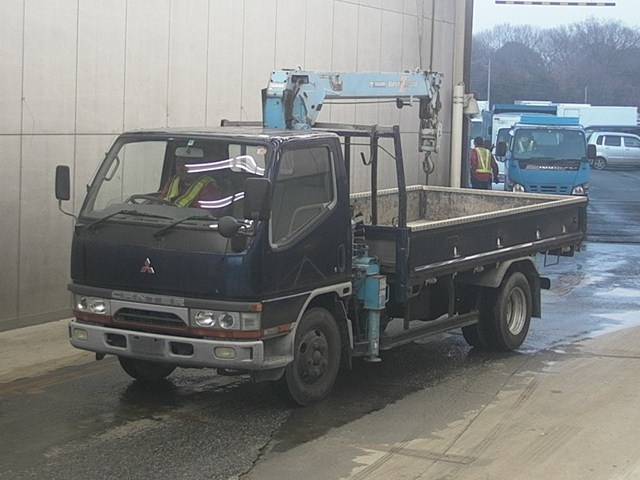 Preparation of all necessary doucments for shipping the vehicle fast and securely. 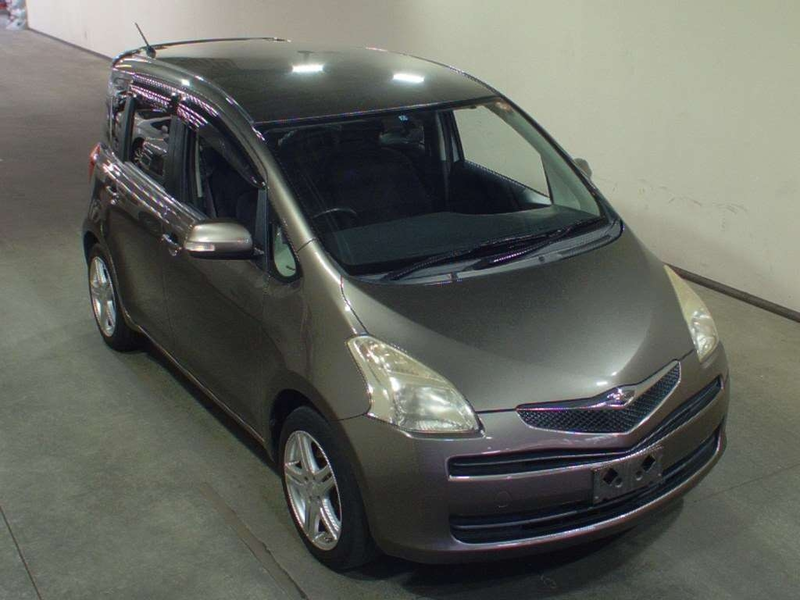 Send us your car requirements and budget.